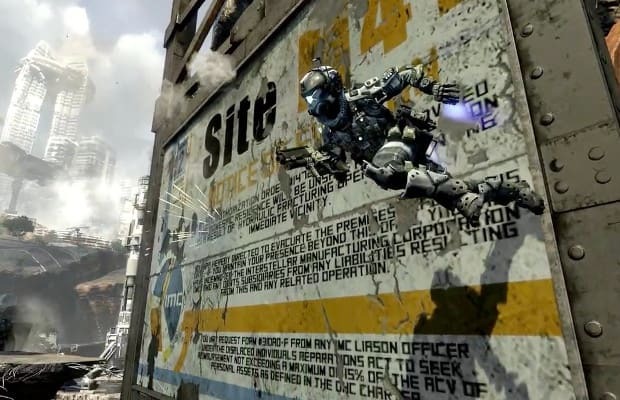 The Xbox One hit Titanfall received a new update this weekend from developer Respawn Entertainment that aims to improve game modes, servers and further balance weapons. Titanfall is already a very well-balanced game, meaning it doesn&apos;t give players one super gun or ability over others but pits gamers on a level playing field that forces them to play daringly. The latest update fixes some minor issues with servers and game modes, but does not add the promised private lobbies just yet. What you will want to check out is the new damage balancing on some weapons, including the nifty smart pistol. - Lowered the point value of defensive actions in Hardpoint mode and CTF. If you&apos;d like to read the complete list of bug fixes check it out here.